Updated Thursday June 28, 2018 by Fred Steigerwalt. 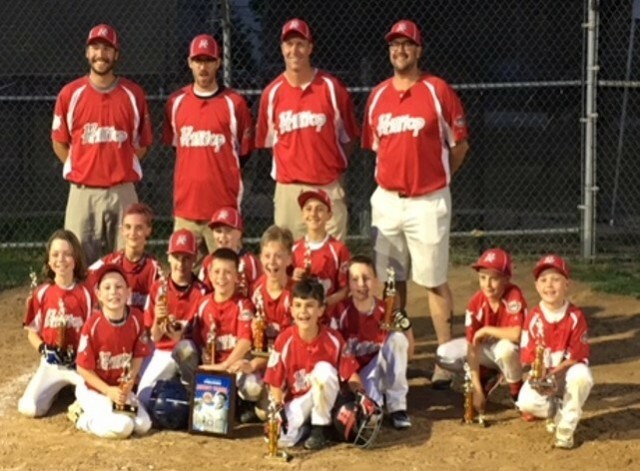 Congratulations to our 8uA Baseball tournament team for winning the District 1 title. We hope it’s one of many!